It’s a moment every bride looks forward to. Walking down the aisle with her father. Watching him well up with tears after he sees you in your dress for the first time. Hugging him so tightly you both could break. It’s one of the single most emotional times in a woman’s life. And it’s surreal, visceral, everything. Unfortunately, for Emily Excell, that moment was stolen from her way before she could even fathom being engaged. 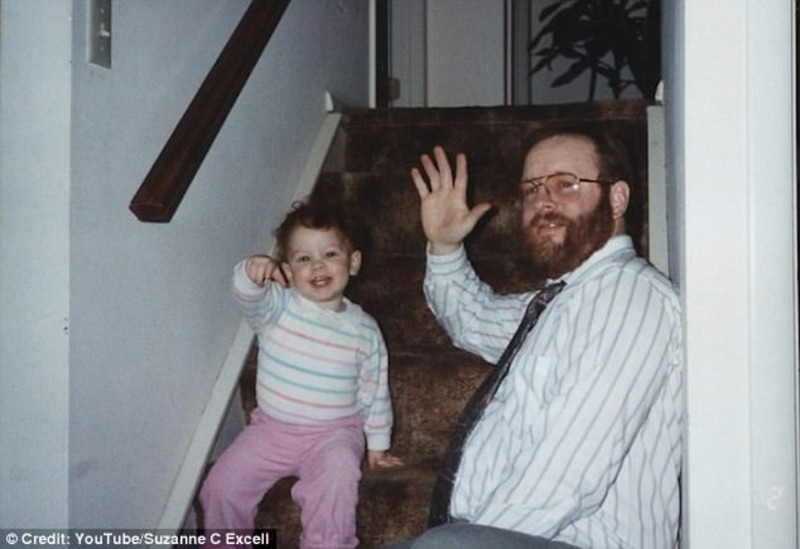 According to the Daily Mail, she was only eight years old when her father, Todd, devastatingly passed away from cancer. 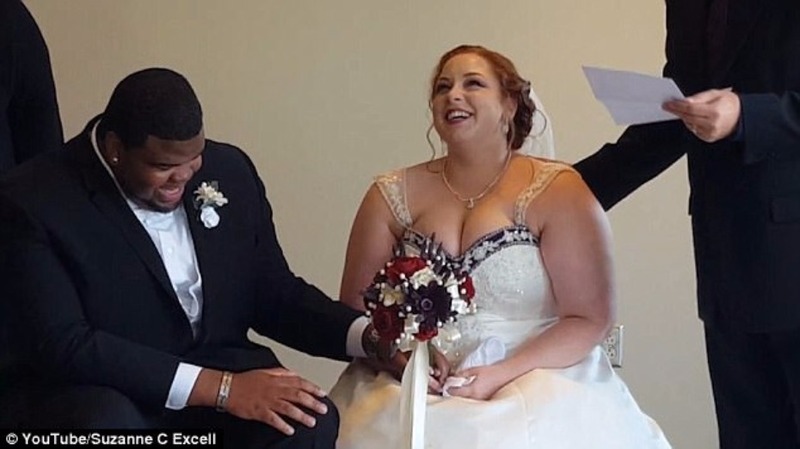 The disease robbed them both of a memory every father-daughter pair should experience, but Todd couldn’t let his future bride-to-be daughter do it alone. Understanding that he wasn’t long for this world, Todd sat down and composed a letter to Emily. He wrote about his love for her, his love for her husband-to-be, and his promise to be there in spirit on her wedding day. 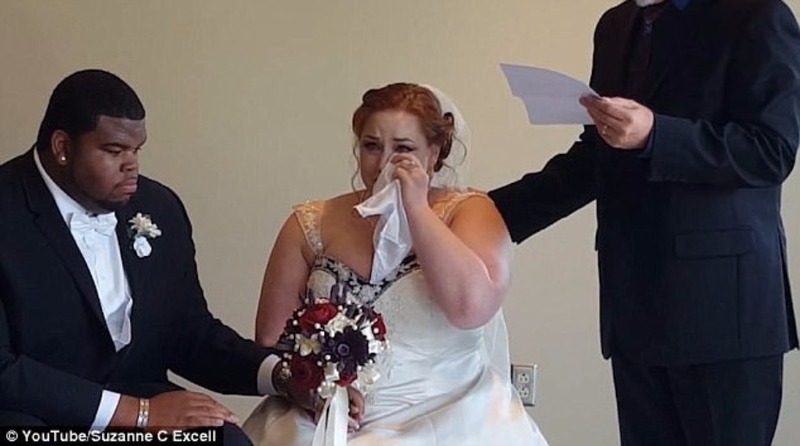 The letter itself, which was read by Emily’s Godfather and uncle, Peter, is beyond-words beautiful, but watch the video… and be prepared with Kleenex and hours-worth of Modern Family to cheer yourself up. Because, you’ll need something to LOL with to look human again. The cherry on top of this incredible story, though, was Todd’s note to his new son. Shakeal Darbey held his new wife’s hands as he listened to her uncle channeling his late father-in-law. He couldn’t help but laugh at Todd’s comedic candor. These two would have been ride or dies together, we can only imagine!!! We are suckers for sentimental stories like a bride wearing her grandmother’s wedding dress or a bride making a promise to her new stepson. Too special!! !